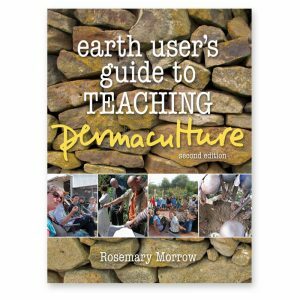 This is the story of Permaculture at Millpost, and the trials and lessons of our time here. 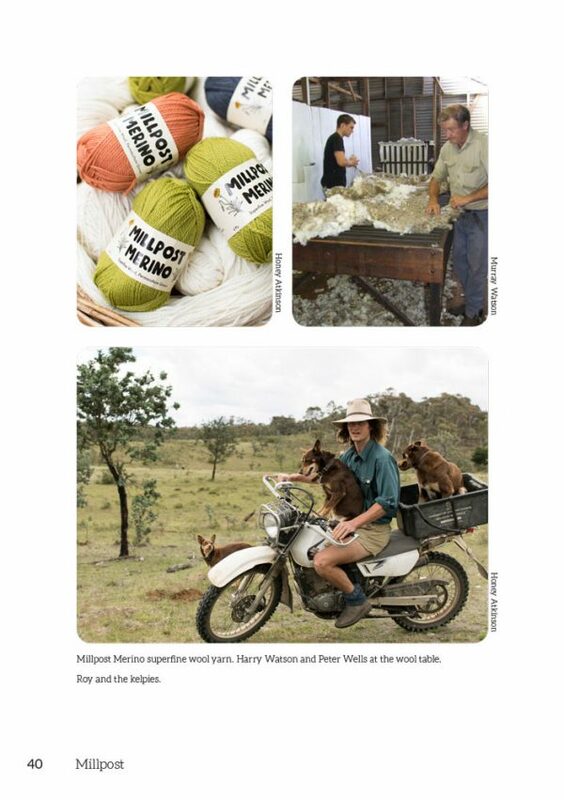 Millpost is a family farm near Bungendore NSW with three generations now in residence and is one of the oldest broadscale Permaculture farms in Australia. This little book is a record of Millpost’s journey from 1979 to today, including plenty of lessons learned. 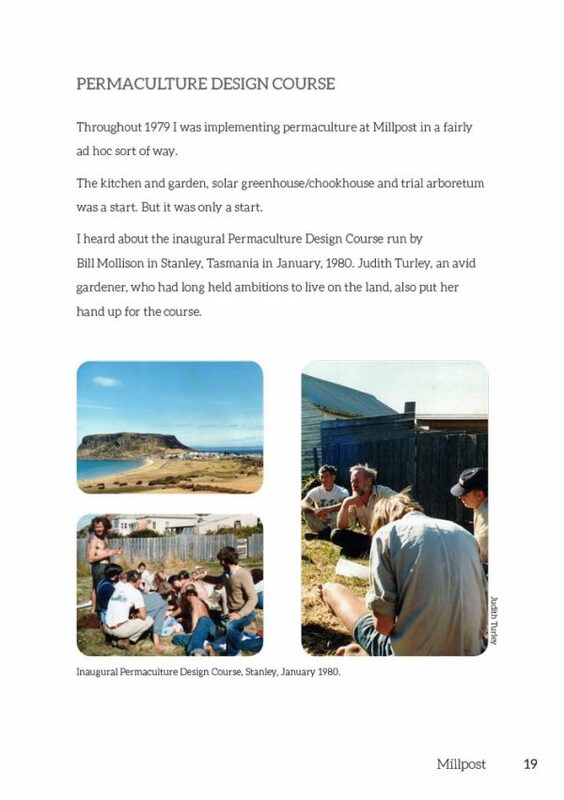 There is no doubt that Permaculture has helped Millpost in many ways. 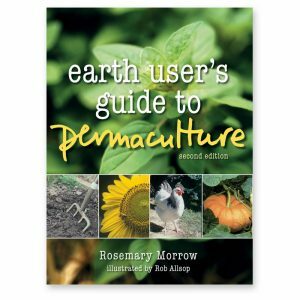 Hopefully this story will inspire others to think Permaculture, whatever the size of the farm. 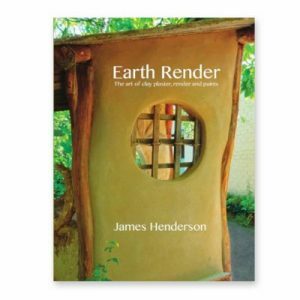 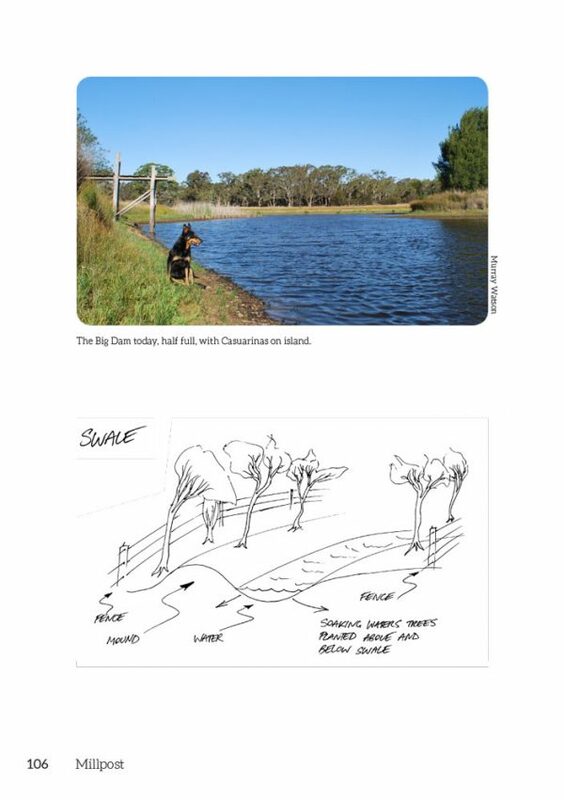 This story is a rare gem of lineage, vision, planning, and humble persistence creating modest but enduring abundance while caring for a fragile but beautiful landscape. 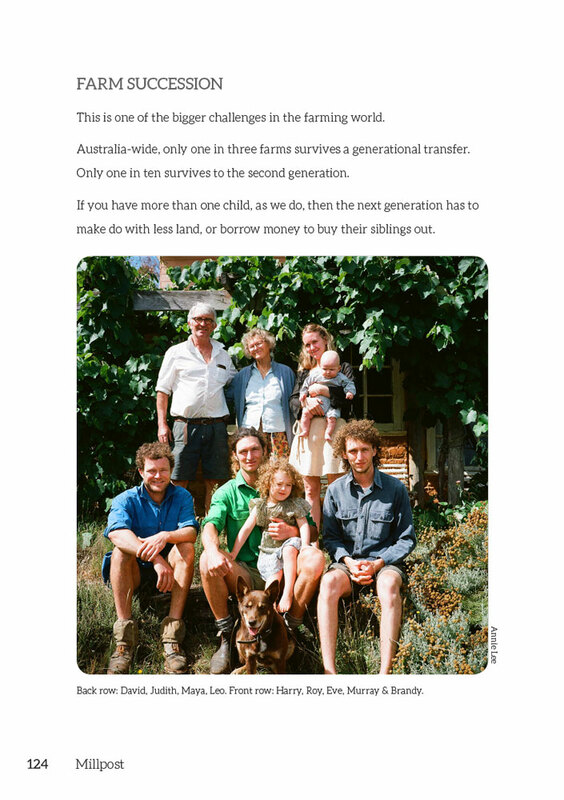 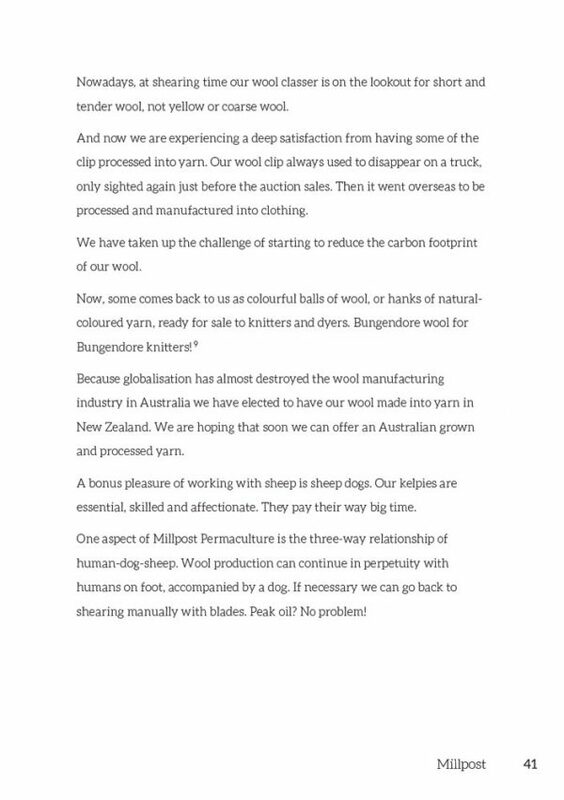 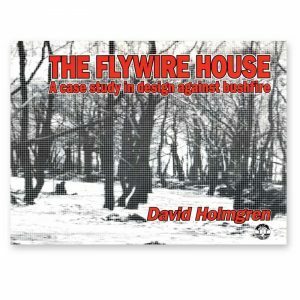 – David Holmgren, Permaculture co-originator. 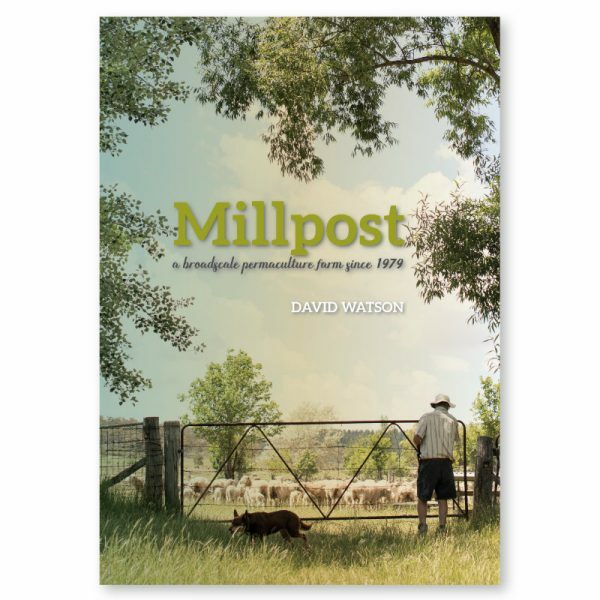 Be the first to review “Millpost – a broadscale permaculture farm since 1979” Click here to cancel reply.